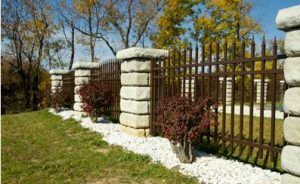 Things to Consider Before Building a Fence on Your Property | All Around Fence Co. Inc. 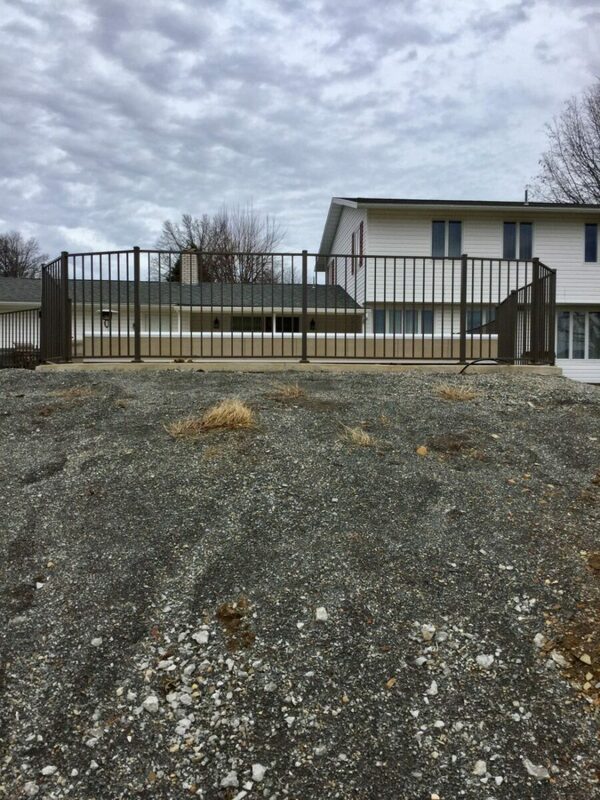 If you’re planning on putting up a fence around your property soon, there are several things you need to consider before doing it. 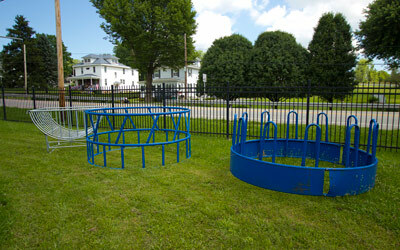 For starters, you’ll want to figure out exactly where you want to put the fence based on your needs. There are several other things to think about as well. Check them out below. 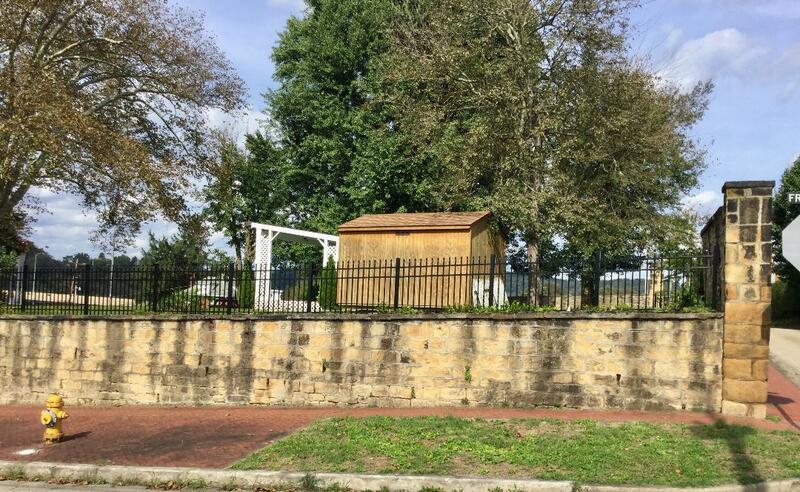 What materials do you want to use to build the fence? There are many materials you can use to build a fence. 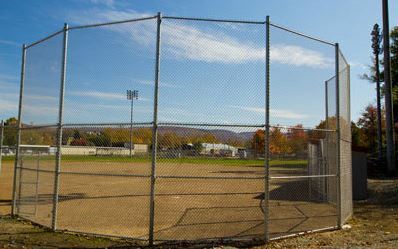 You can install a chain-link fence, a wooden fence, a vinyl fence, and more. Pick the material that will work best for your property based on your needs and budget. 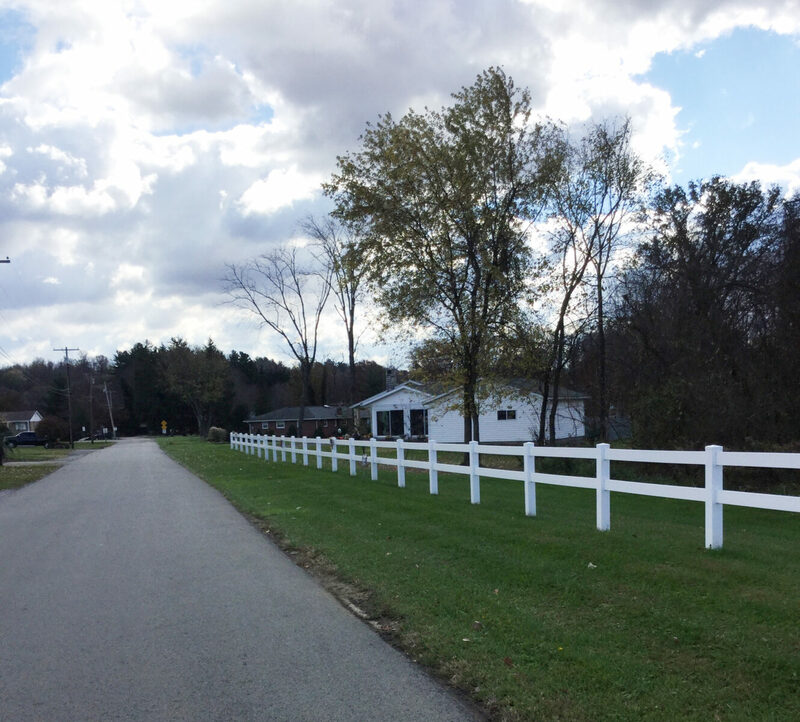 You should also consider the lifespans of different fencing materials and the maintenance that will come along with each one. 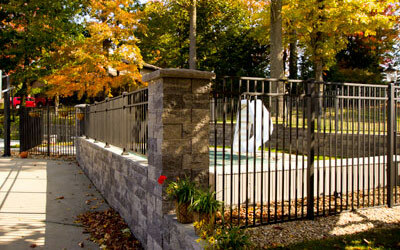 Is privacy a concern when it comes to your fence? 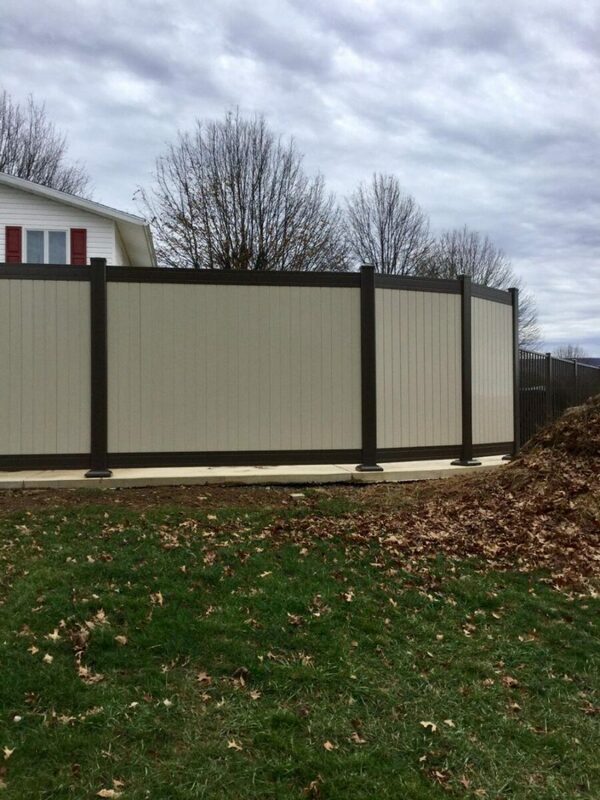 If you’re putting up a fence to maintain your privacy, a tall fence made from a material that others won’t be able to see through will probably be best. 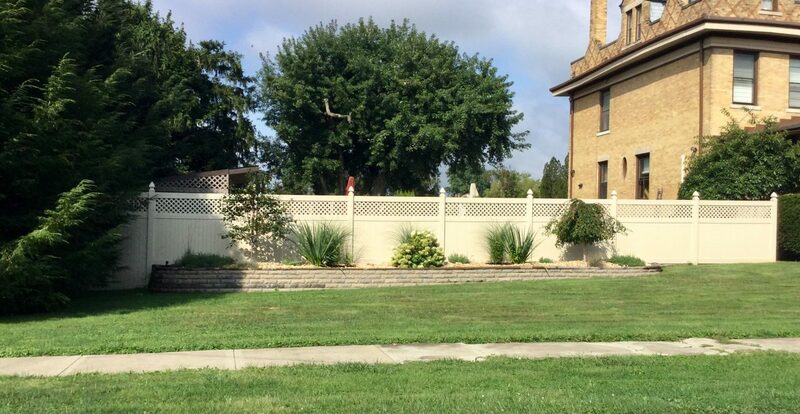 Conversely, if you’re putting up a fence as a decorative touch and don’t mind people being able to see through it, a shorter fence made of a material that won’t obstruct your view will work. 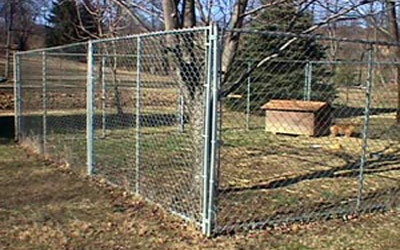 Determine how much privacy you want and then pick out a fence that meets your needs. Who is going to install your fence for you? 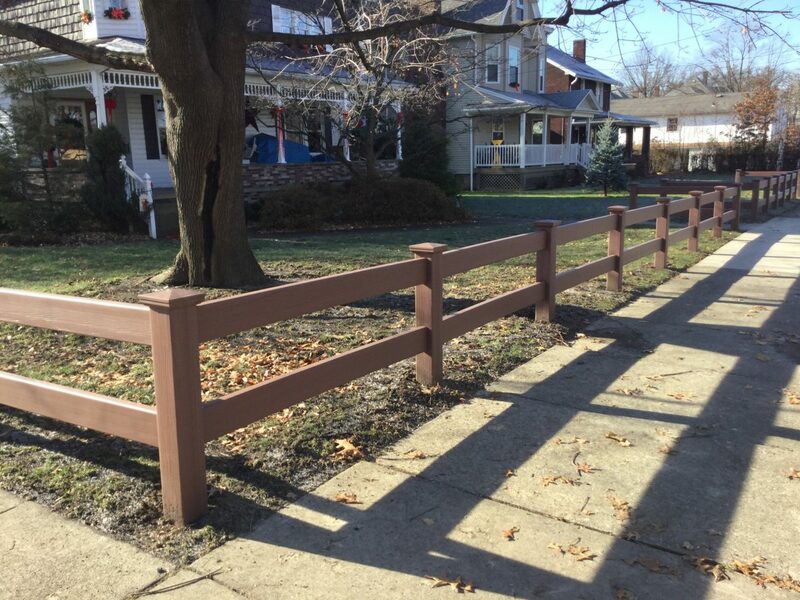 When installed properly, a fence can last for many years. 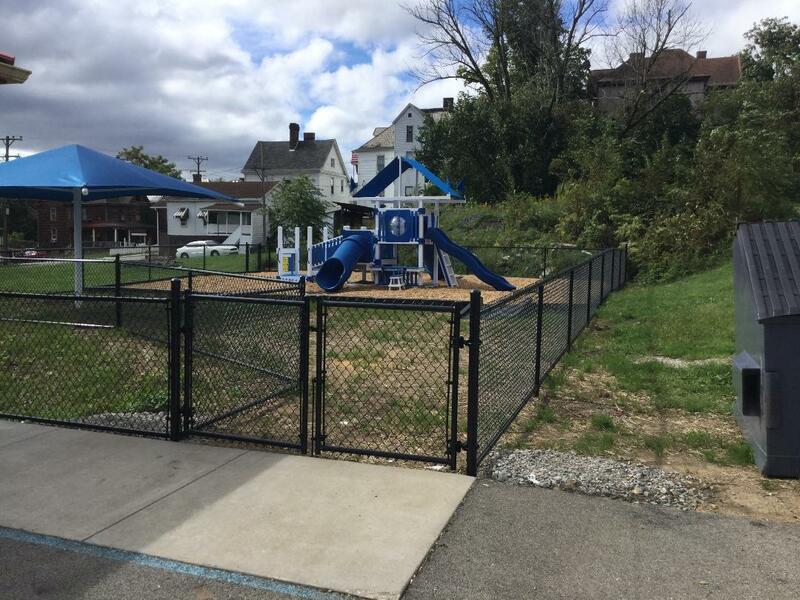 However, a poorly constructed fence might start to break down and need to be replaced within just a few years. 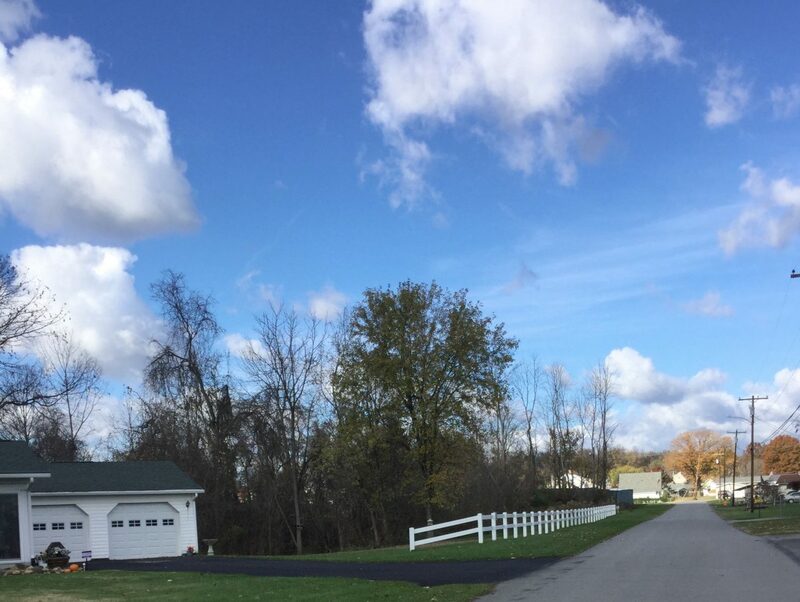 Avoid this scenario by calling on a reputable fencing company to put your fence up for you. 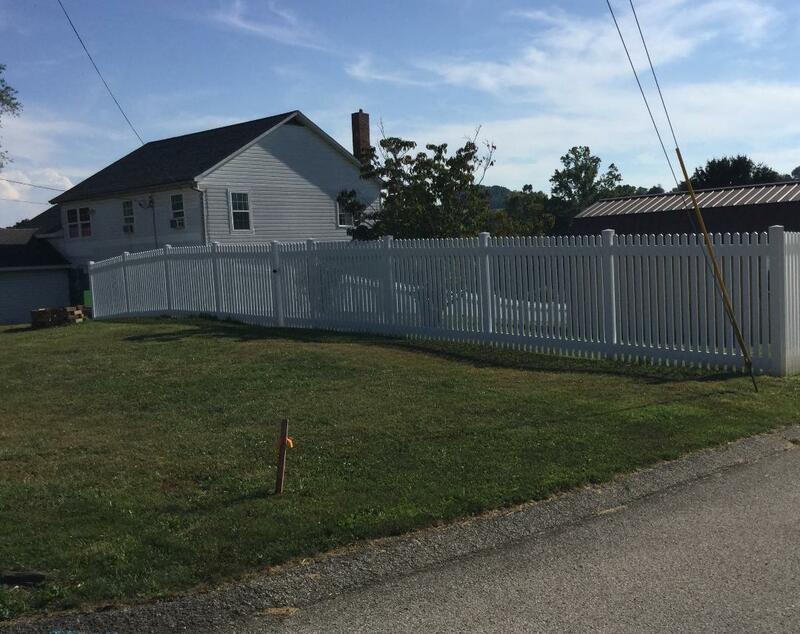 You’ll be glad you did once you see how great your fence looks when it’s all finished. 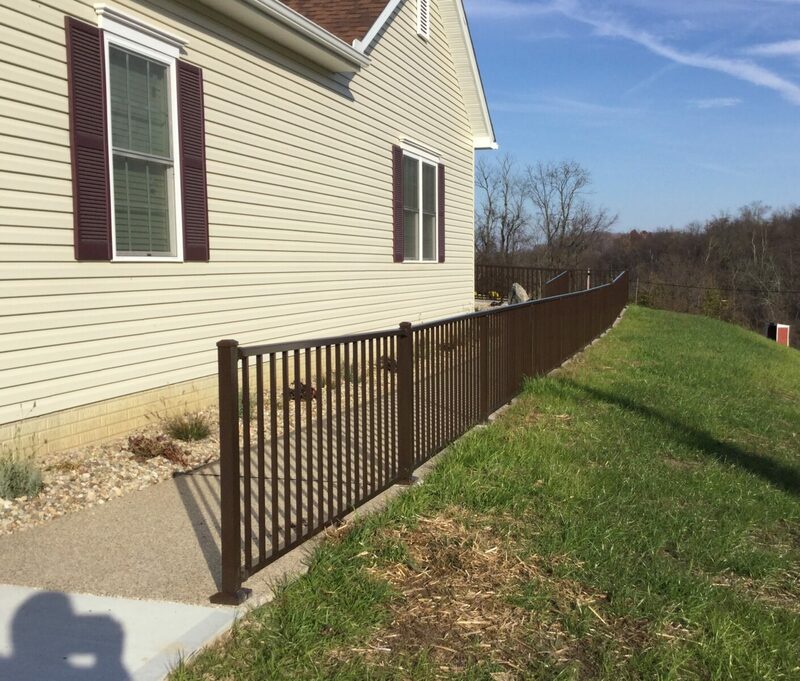 Regardless of what kind of fencing you want, All Around Fence can come to your home and install it for you. 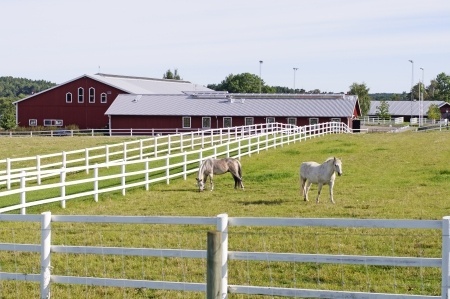 We also specialize in commercial fences, farm fences, and more. 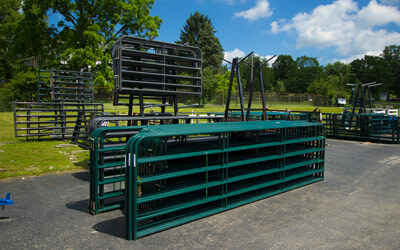 Call us at 800-349-0331 today for all your fencing needs.